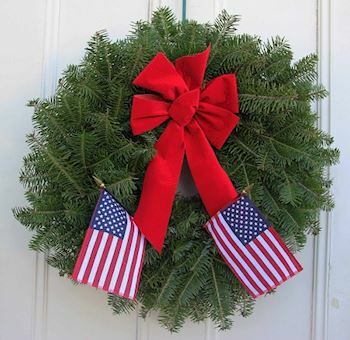 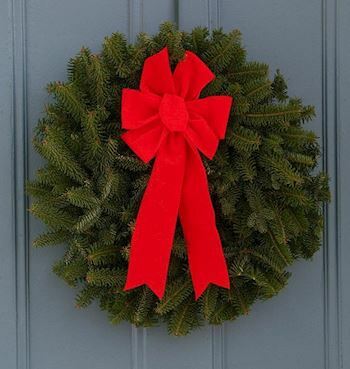 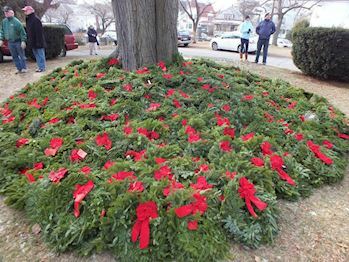 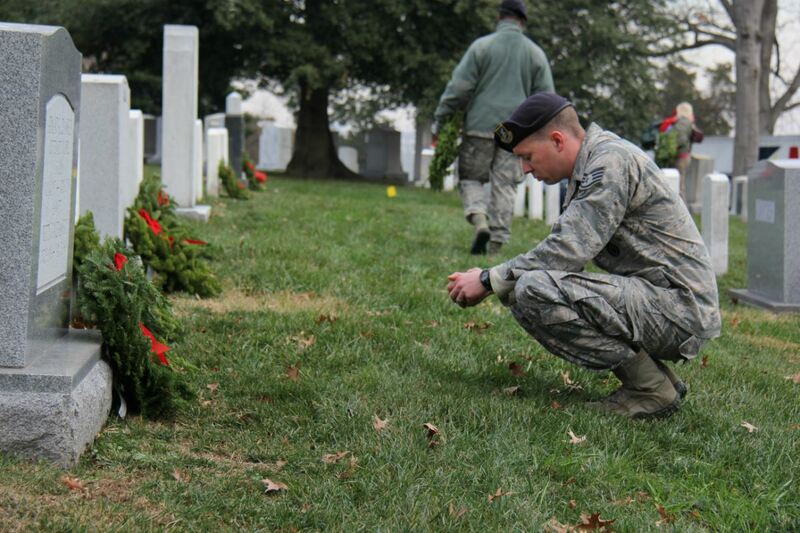 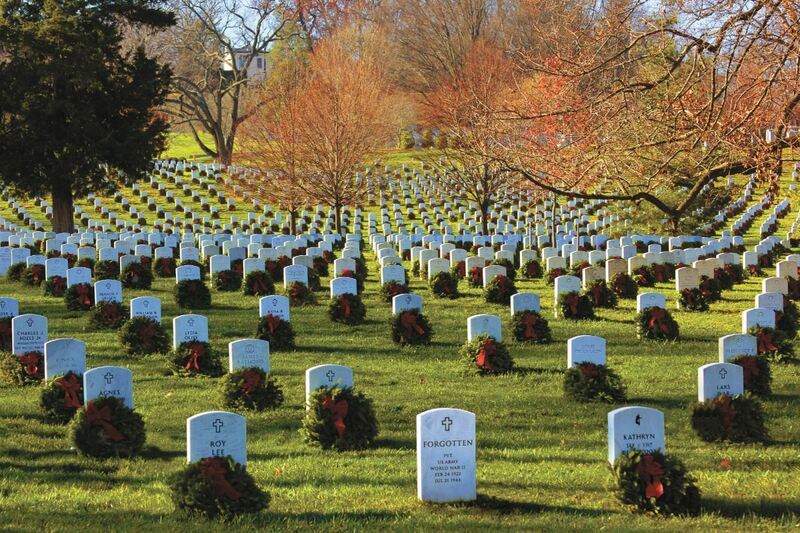 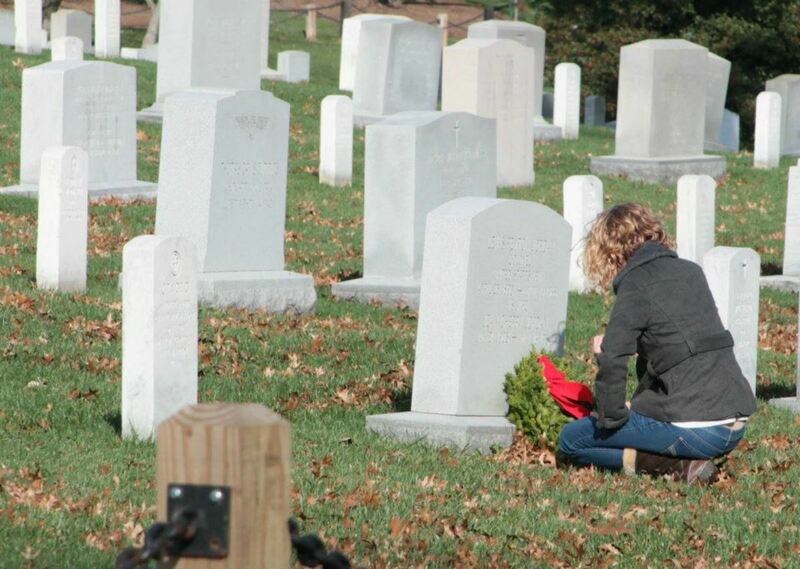 Welcome to the American Legion USS Tampa Unit 5 Auxiliary Unit 5 (FL0039P)'s Wreaths Across America Page. 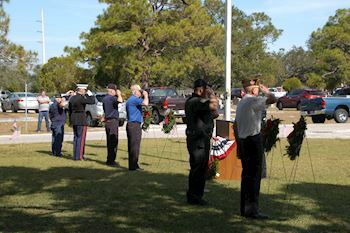 On Saturday, December 14, 2019 at 12:00 PM, American Legion USS Tampa Unit 5 Auxiliary Unit 5 (FL0039P) will be helping The American Legion Veterans Cemetery Post 5 to Remember and Honor our veterans by laying Remembrance wreaths on the graves of our country's fallen heroes. 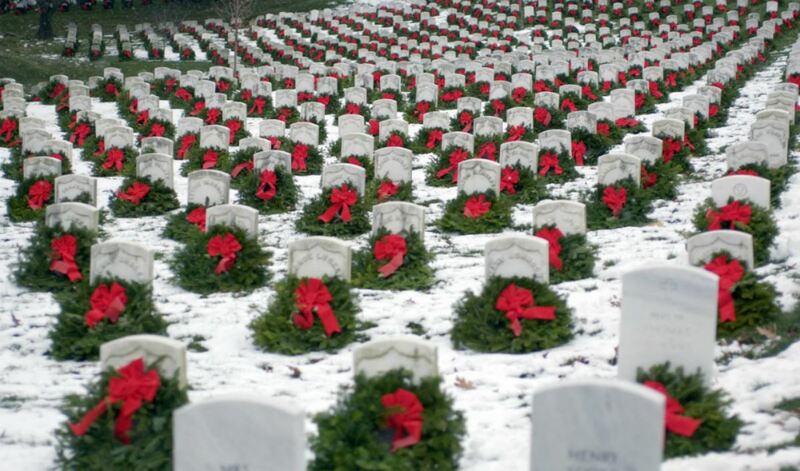 Thank you so much for supporting the American Legion USS Tampa Unit 5 Auxiliary Unit 5 (FL0039P) and Wreaths Across America!